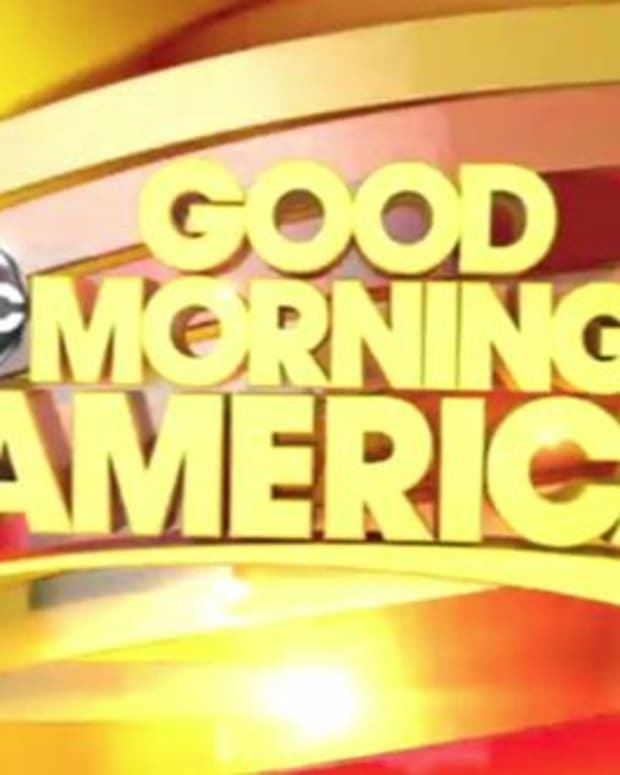 CBS has been the third wheel of daytime ratings for years, but this year CBS This Morning continues to make strides in growing its audience opposite of leaders Good Morning America and Today. 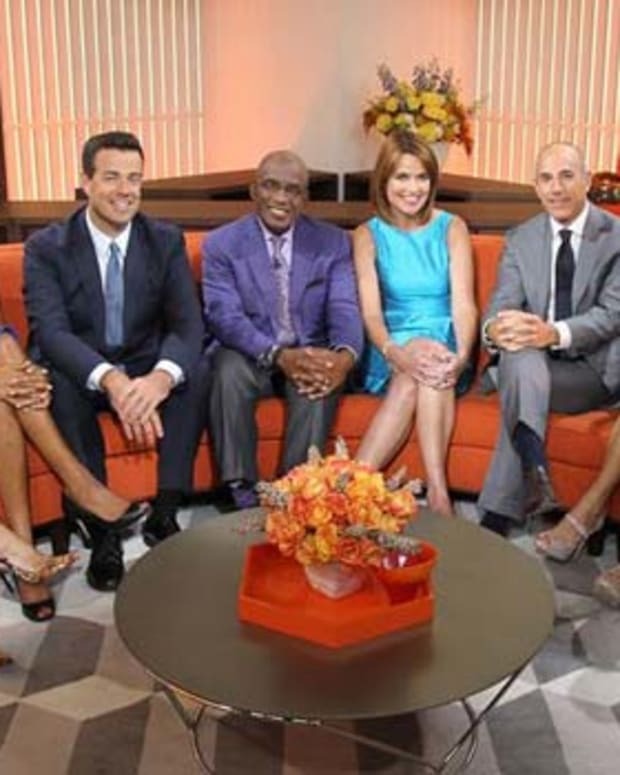 The show touted its improved performance in a press release. 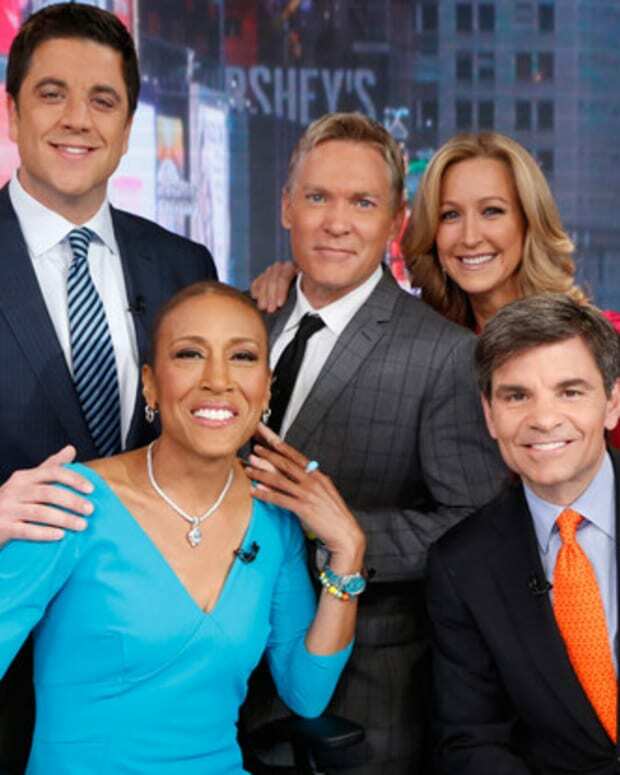 CBS THIS MORNING posted double-digit year-to-year percentage gains among adults 25-54 (+14%), the demographic most important to those who advertise in news, as well as viewers (+16%), households (+17%) and women 25-54 (+13%), according to Nielsen live plus same day ratings for the week ending July 19, 2013. 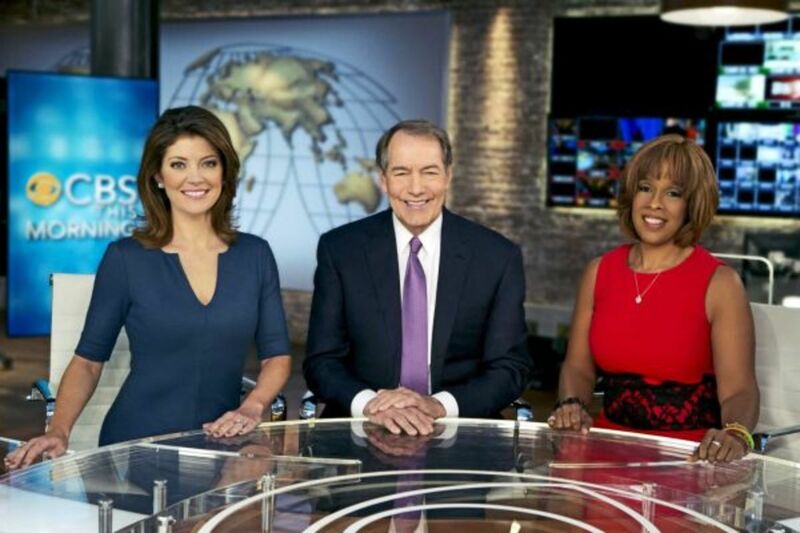 CBS THIS MORNING added +380,000 viewers compared to the same week last year and also improved its competitive position with NBC, closing the gap by 330,000 viewers.